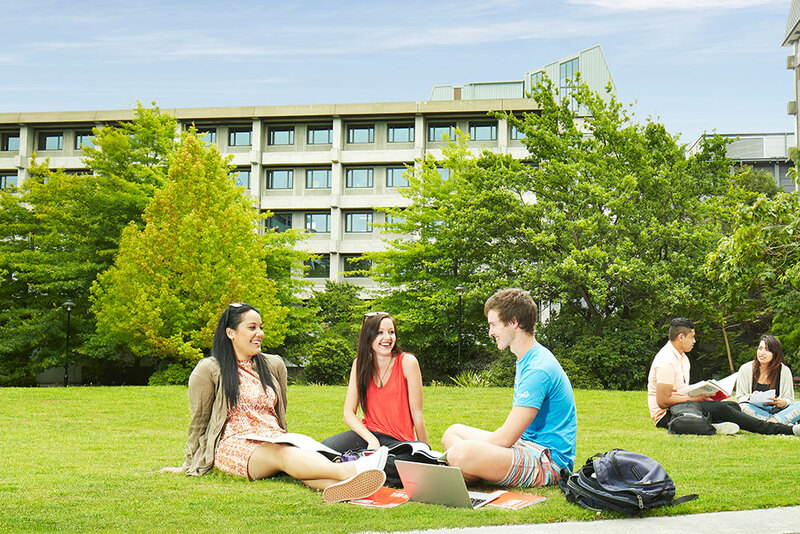 Situated on 76 hectares in the leafy Christchurch suburb of Ilam, the UC campus is a beautiful space to learn in. The Ilam campus is the central hub where learning and living are combined. It houses teaching and learning facilities, accommodation and leisure activities all together. With expansive green spaces and gardens, UC builds off the natural beauty by which it is surrounded. This includes Christchurch's iconic Avon river which meanders alongside University Drive through the campus. The campus contains four libraries as well as computer suites with 24-hour access, lecture theatres, laboratories and studios. The RecCentre is the primary fitness facility on campus. It offers a gym with cardio and weight equipment. It also includes a boxing training area, climbing wall, squash and sport courts. 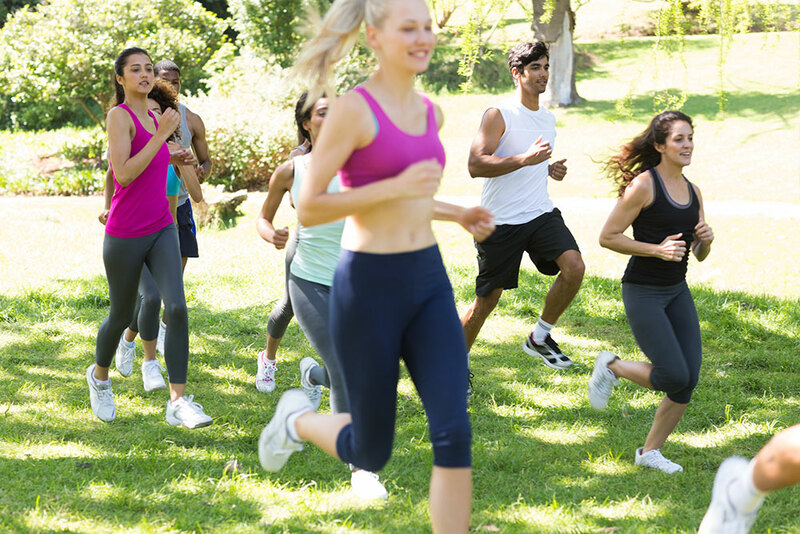 A busy class timetable offers lessons in everything from yoga and pump to spin and circuit classes. 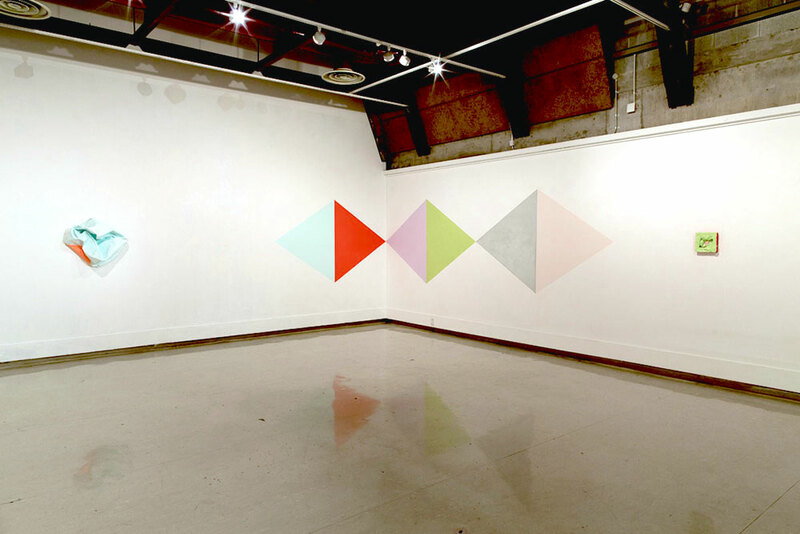 There are a number of public spaces used by UC for a range of exhibitions, performances and cultural events throughout the year. This includes two art galleries, a theatre and numerous events spaces. See the events guide to find out what's going on. 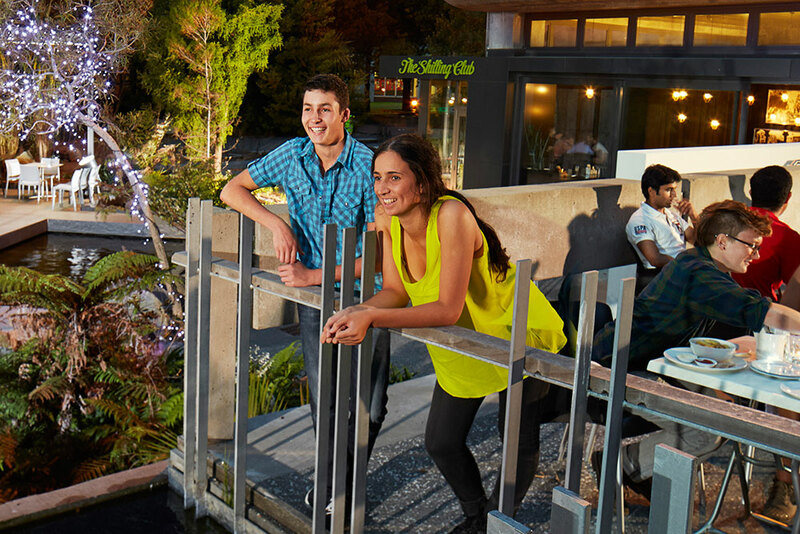 The campus is easy to stroll, cycle or skate around and is linked together by shared walkways. 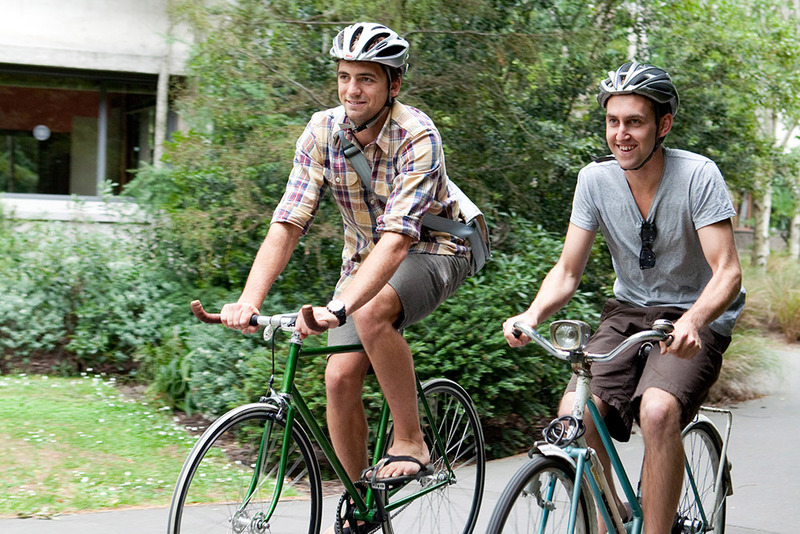 For those cycling and running to UC there are secure bike stands, lockers and showers available on campus. Grab a snack or meet friends for a drink after class at one of the 15 cafés, bars and eateries on campus. The University of Canterbury Students' Association holds regular events and activities on campus. See the campus map to find out more about UC’s venues or visit the events to find out what’s going on. A Muslim prayer centre and Christian chaplaincy are available on campus.